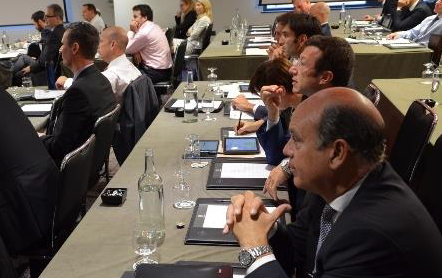 The Distressed Investment Forum 2016 was completed in London. What a lively presentation! Thanks to all participants. Tassos Kotzanastassis, who was a speaker at the DDC Financial Group Distressed Investment Forum, hosted his own presentation on “Managing Repossessed Property Portfolios for Banks – Lessons Learned”. The forum took place at the Hilton Canary Wharf London on March 9th and 10th 2016. Industry experts shared their views on current market dynamics and shed light on investment opportunities along with potential pitfalls and future challenges in a highly fragmented transaction landscape. You can find conference details here. You can now view our presentation as this was presented on the DDC site by clicking here.